Clinical Investigator Networks are a vital element in both academic and clinical research settings. Among peers in the scientific community, investigators communicate and collaborate directly, contributing to the advance of the study imperatives. For this reason, within the clinical research setting, advantages are gained when coordinated research networks are maintained and managed. A strong and committed network of academic leaders and investigators around the world in many therapeutic areas. Partnerships with key medical centers, academic leaders, and investigators to ensure commitment and adherence of local clinicians to study guidelines. Access to sites and eligible patients for clinical trials. The peer-to-peer leadership model: enhanced recruitment and retention through leadership of investigators in our networks. Please read more about our Scientific Networks below. ReSViNET is a global network of experts in the field of Respiratory Syncytial Virus (RSV) infections who are known to be skilled recruiters. Together, they have designed and completed a multitude of RSV trials. ReSViNET consist of 17 board members representing more than 100 trial sites in 13 countries. These sites are academic hospitals with many years of experience in clinical research, enabling fast and high quality recruitment and above average retention rate. 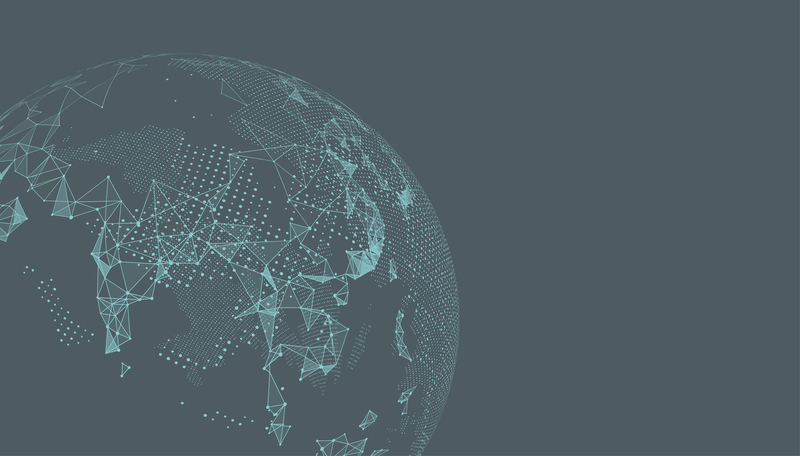 RSV is a cyclical illness, and the ReSViNET global network ensures that trials can be conducted throughout the year, following the outbreak of the disease across continents and hemispheres. Because of this, the ReSViNET experts and investigator sites are located around the world, making it a truly international network. We provide a model infusing scientific leadership, RSV knowledge and trial experience into various levels of complex clinical trials for the benefit of trial outcomes, offering academic leadership and leveraging our RSV knowledge and experience towards the site study team. We deliver our services both for clinical trials in pediatrics as well as trials in older adults. 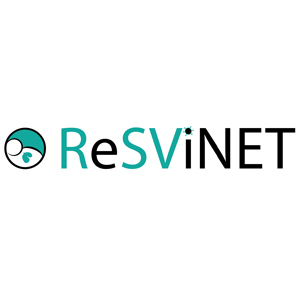 Please visit the ReSViNET website if you would like to learn more about ReSViNET. 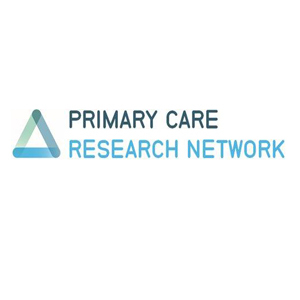 Within Julius Clinical there is a department that focuses entirely on research within the primary care setting: the Primary Care Research Network (PCRN). The PCRN focuses on performing high-quality research by utilizing a group of motivated and qualified general practitioners, pharmacists, practice assistants and practice nurses with an interest in clinical scientific research. In the Netherlands, the majority of medical issues are handled by general practioners. Because of the excellent organisation of primary care in the Netherlands, there are numerous opportunities for clinical research. The PCRN comprises nearly 1000 medical professionals who are involved in clinical (drug) research, coordinated in the primary care setting by Julius Clinical. There is a close collaboration with the Julius Center for Health Sciences and Primary Care at the UMC Utrecht. Please visit the PCRN website to learn more about this network. 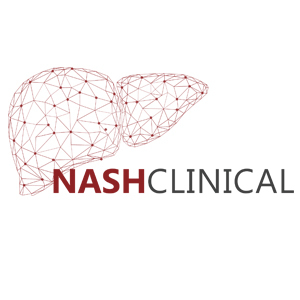 NASH Clinical was founded in Zeist, the Netherlands in December 2018 by Julius Clinical, an Academic Research Organization, as a fully independent research network with the mission to decrease the global NASH problems. The founding members, who share many values professionally, had already been connected through research, education or other network activities. 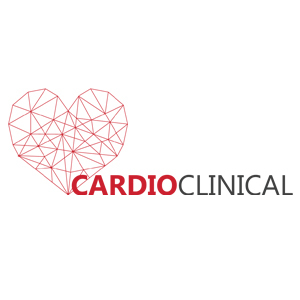 CardioClinical is a large global network consisting of cardiologists and researchers focusing on the development of novel therapies for Cardiovascular Diseases, mainly lipid lowering cardiovascular intervention trials, stroke prevention and heart failure. The network is based on solid and long collaborations with cardiologists from different hospitals. CardioClinical consists of 1000+ hospitals in 32 different countries, providing sites and expertise around the world. The network has been involved in various large scale randomised intervention trials relating to the prevention and treatment of cardiovascular disease and has experienced staff in performing such trials, facilitating fast and high quality recruitment and above average retention rate. All parties involved in the CardioClinical share a common goal of reducing the burden of cardiovascular disease, which remains the leading causes of death globally in the last 15 years. With CardioClinical, Julius Clinical has access to pioneering expertise and capabilities for cardiovascular research and trials. This will, in turn, support the pharmaceutical industry in developing drugs and running trials that will have the greatest impact on the cardiological health of millions of people around the world. In sub-Saharan countries, access to health care is still a challenge, resulting in profound inequities in health in the region. Challenges to effective health services and interventions include geographical, physical financial and/or cultural barriers. Sub-Sahara has one of the highest neonatal and maternal mortality and morbidity rates in the world, almost 70% of all HIV/Aids cases can be found here. Clearly, then, support for the region is desperately needed. 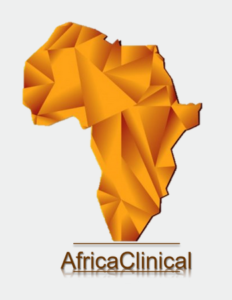 Julius Clinical and Julius Global Health (part of the University Medical Center Utrecht) have joined together to create AfricaClinical, a network of local investigators and institutes who are committed to improving healthcare and the health of the sub-Saharan population. The network consists of 40 local investigators from 20 countries with a trial network of over 100 sites. These investigators and sites have all many years of experience in research and performing clinical trials in the field of Infectious Diseases, Metabolic Diseases and Cardiovascular Diseases and have access to a substantial number of patients, enabling fast and high quality recruitment and retention rate. We are involved in the European Developing Countries Clinical Trials Partnership (EDCTP) – TDR Clinical Research and Development Fellowship as a host organisation.